Win for Best Original Score at Hollyweb Festival! 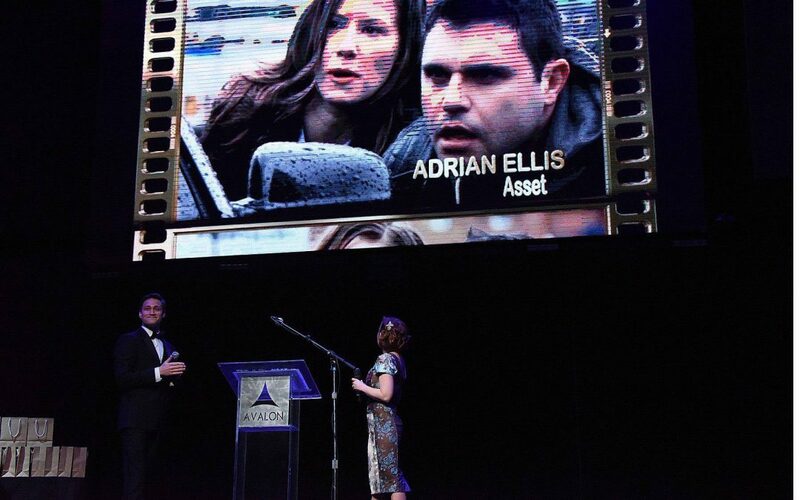 I was happily surprised to find out I’d won the award for Best Original Score for my work on “Asset” at the 2016 Hollyweb Festival. Producer/Director Jonathan Robbins was on hand to accept the award on my behalf. A huge congrats to the whole Asset team!